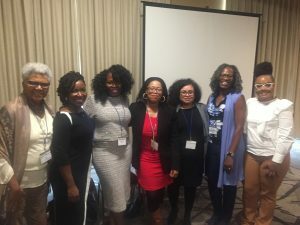 Dr. Chioma Anah, ATR, LCPC-S, NCC, ACS, Founder & CEO of PerceptA Therapeutic & Training Center, LLC, was honored to facilitate and lead the Education Session- Real Talk: Courageous Dialogue with Women of Color in the Professional Counseling Field– at the 2017 Annual Maryland Counseling Association (MCA) Conference in Baltimore, Maryland on Saturday, November 4, 2017. 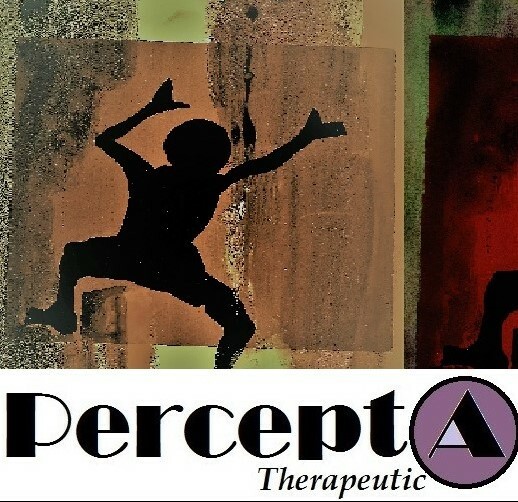 This presentation was inspired by a panel discussion facilitated by Dr. Michelle Mitcham at the 2015 Annual American Counseling Association conference, where the focus was on Counselor Educators and Administrators in Higher Education. 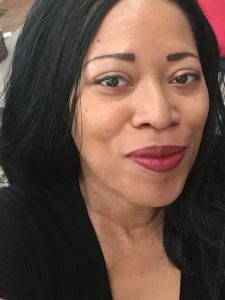 Women of Color who have earned doctoral degrees in counseling, shared their lived experiences in their varying positions as professionals in the field of counseling. Presenters discussed their intersectional identities; illuminated their struggles and challenges with social barriers, racism and sexism; as well as their unique and transformative ways of coping, surviving, and thriving. Presenters also shared their strategies for empowerment, success, and professional growth. 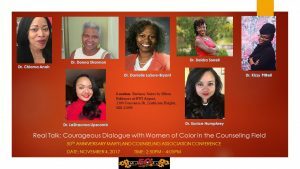 2017 MCA Conference, “Real Talk: Courageous Dialogue with Women of Color in the Professional Counseling Field (November 4, 2017). Panel of Presenters: Dr. Chioma Anah, Dr. Donna Shannon, Dr. Danielle LaSure-Bryant, Dr. Deidra Sorrell, Dr. Kizzy Pittrell, Dr. LaShaunna Lipscomb, & Dr. Eunice Humphrey. Based on the positive feedback from the audiences/attendees, more courageous discussions by Women of Color will continue in upcoming workshops and conferences. 2017 Maryland Counseling Association Conference-Panel Presenters. Women of Color in Professional Counseling (November 4, 2017).